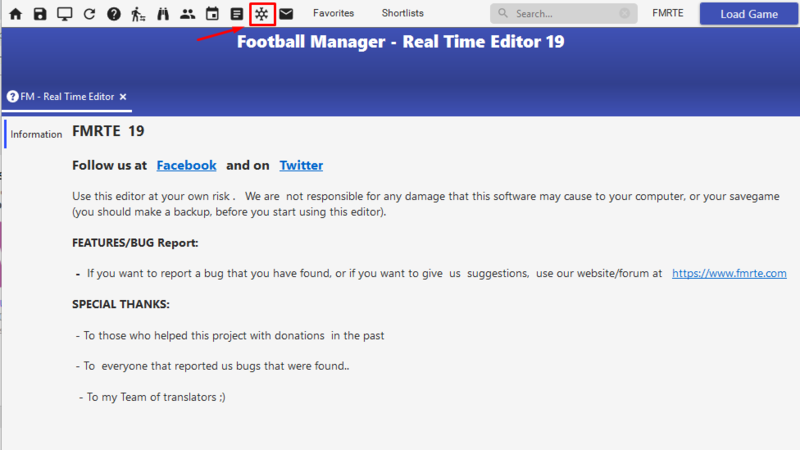 I have changed the stats of two players and pressed freeze in fmrte and saved the information. While playing, the stats are freezed and everything is working fine. If I close and restart fmrte, I have to freeze and save the stats again because the stats aren't freezed anymore. How do I get this solved? 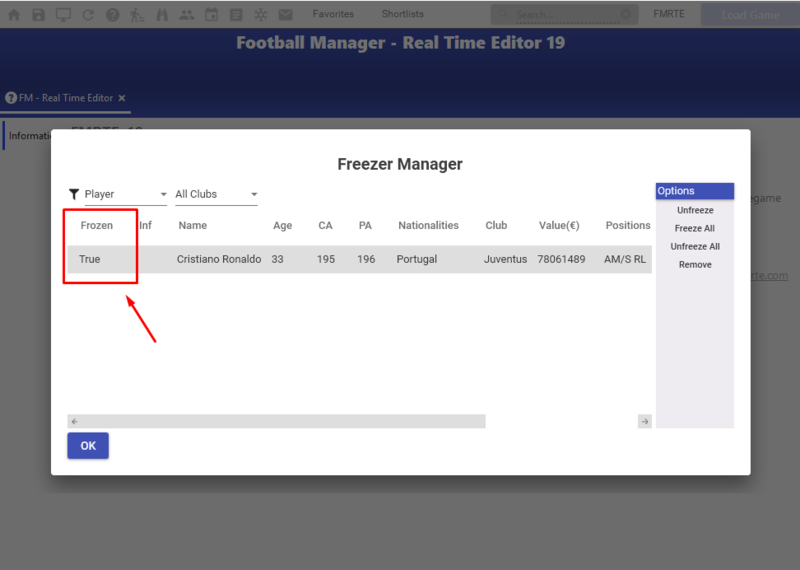 When you restart FMRTE and load the game on the Freezer Manager what do you see? Does the players you froze are on the list? Can you send us the Error.log file located on your FMRTE installation folder, also can you tell us the content of your "Frozen Players" folder? I can see the players (Hamsik and Insigne) but the Frozen status is false. I had to delete some older entries in the error log file because it was larger than 7mb, I have uploaded a small file here now, the original one is backed up and, if needed, can be uploaded for you, the content of the frozen players folder attached. When a player has staff attributes, he can no longer be locked in physical fitness.Can you make time to solve this problem? ETC,Cristiano Ronaldo,he is a player/non player,when i freeze him,Technica、Mentel、Physical attributes will be frozen,BUT,"match exercise" "match Sharpness"and"Jadedness" can't be forzen.? So,will it be solven this version? Thanks for your hard work，WONDERFUL!